AIR FORCE ACADEMY, Colo. (AP) — Cole Fagan 's Thanksgiving feast consisted of yards and carries. 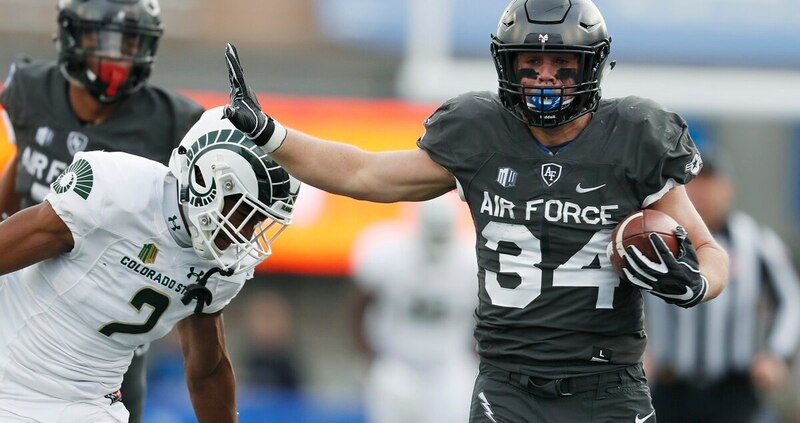 Air Force senior defensive back Garrett Kauppila wears No. 22 in honor of the 22-month age gap between him and his older brother. The season is over for the Colorado State Rams, who haven’t won at Falcon Stadium since 2002. The Falcons still have a slim chance at making a bowl should not enough teams reach the six-win mark. They are among the leaders in the academic progress rate, which puts them at the top of the list. 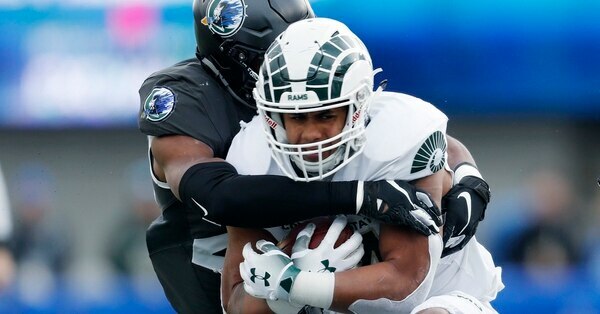 Colorado State played on Thanksgiving for the first time since 1978. The Rams are 15-25-2 all-time on the holiday. For Air Force, playing on turkey day is rare, with this game marking just the third occasion. The team is now 1-2. The Air Force falcon mascot, Aurora, attended the game Thursday. 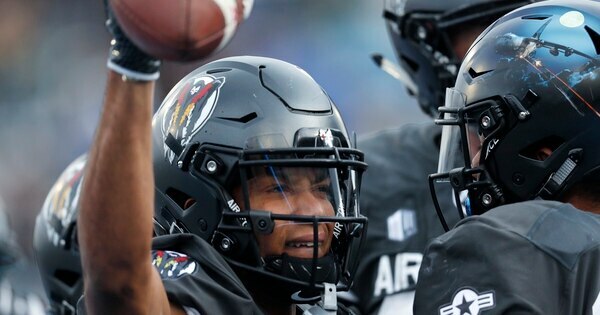 She’s expected to make a full recovery from injuries she suffered at West Point during a prank before the annual football game between the service academies earlier this month.